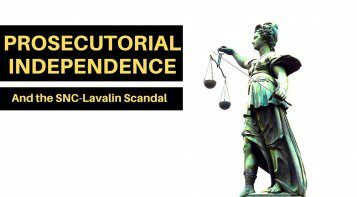 OTTAWA, March 3, 2016 – It’s time for Ottawa to halt years of government meddling and micromanagement in Canada’s telecommunications sector. Instead, says a new Macdonald-Laurier Institute analysis, it should build policies set the conditions for private investment in the digital infrastructure Canada needs to support greater digital adoption and technological innovation. 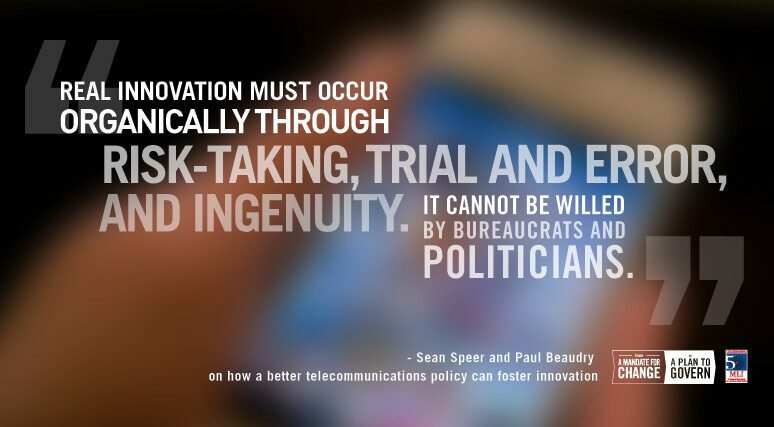 In the paper, authors Paul Beaudry and Sean Speer document the failures of past attempts to mandate competition in the telecommunications industry, and they cite evidence that supports a move away from heavy-handed regulation towards harnessing real competition. “Real innovation must occur organically through risk-taking, trial and error, and ingenuity”, write Beaudry and Speer. “It cannot be directed or willed by bureaucrats or politicians”. To read the full analysis, titled "From A Mandate For Change To A Plan To Govern: Making the Connection Between Smart Telecoms Policy and the Innovation Agenda", click here. Speer and Beaudry are critical of the previous government’s meddling in the market in the name of competition. The Harper government artificially created competition in the sector through manipulation the auction of wireless spectrum and propping up smaller entrants. The initiative eventually succeeded in reaching its goals – the desired “fourth carrier” has emerged with Shaw’s acquisition of Wind Mobile – but at significant cost to Canadian investors and potentially in the form of less investment in digital infrastructure. Most new entrants were concentrated in a small number of markets, limited to offering wireless services (rather than “bundling” with other services such as TV and Internet) and invested little in the way of improving network infrastructure. 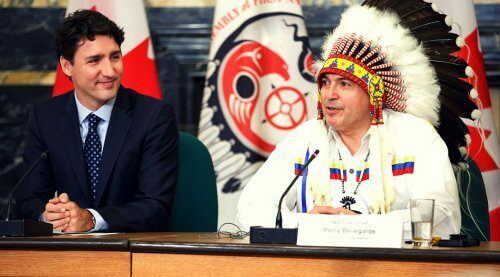 But, say Beaudry and Speer, the new government can avoid making the mistakes of the past by treating the telecommunications sector as a dynamic industry rather than a public utility. “There is an opportunity to reset Canada’s telecommunications policy after several years of government meddling and micromanagement to support private investment in high-quality broadband infrastructure critical to digital adoption and technological innovation”, write the authors. Recognize that telecommunications policy and innovation are closely linked: High-quality digital infrastructure is the railway of the twenty-first century. 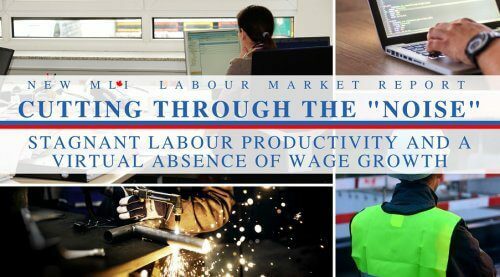 It enables economic development, investment, jobs, and ultimately opportunities for Canada, and telecommunications policy should create the conditions for private investment in these networks. 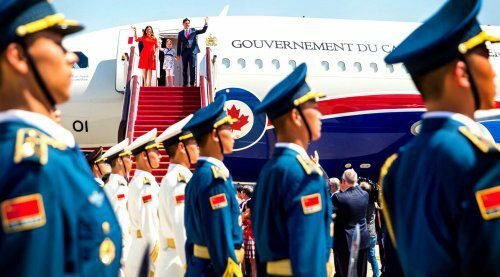 The Trudeau government’s innovation goals can only be met if Canada has the digital infrastructure to support them. Poor policy that removes the incentive to make those investments – such as the previous government’s policy of mandating incumbent firms to share their networks at a regulated price – is bad for innovation. 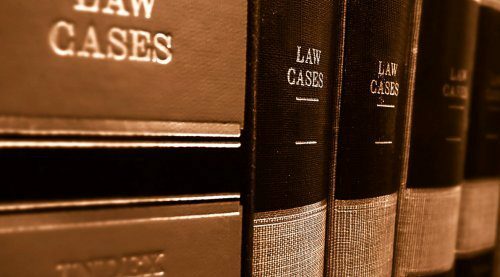 Judge policies based dynamic rather static view of competition: Increasing competition in the telecoms sector is not an end in itself. Artificial competition in the form of subsidies and mandates can actually hurt consumers rather than help them. Consumers are best served by a neutral policy that places an equal priority on high-quality networks, good services, and competitive prices. A race to the bottom on pricing as we have witnessed in parts of Europe is not the right policy objective for Canada. Do away with remaining restrictions on foreign ownership in the telecommunication sector: Allowing foreign firms to compete in Canada is low-hanging fruit for increasing real competition in the telecommunications sector. 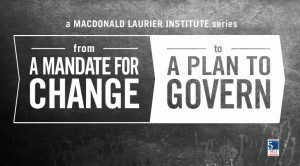 This is the 11th paper in MLI’s series, From A Mandate For Change To A Plan To Govern. The series, which is publishing weekly from the Throne Speech to the first budget this spring, is designed to offer practical policy recommendations that help the newly-elected government follow through on its election promises. 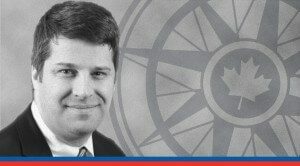 Paul Beaudry is the Director of Development at the University of Calgary’s School of Public Policy, a research associate at the Montreal Economic Institute and a former senior policy adviser to former Industry Minister Maxime Bernier. 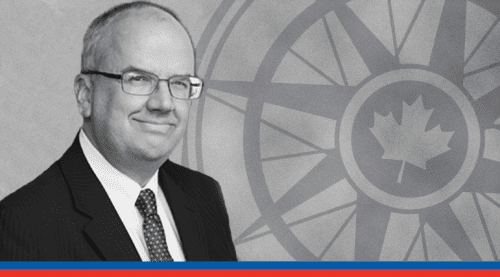 Sean Speer is a Senior Fellow at the Macdonald-Laurier Institute. He previously served in different roles for the federal government including as senior economic adviser to the Prime Minister and director of policy to the Minister of Finance.